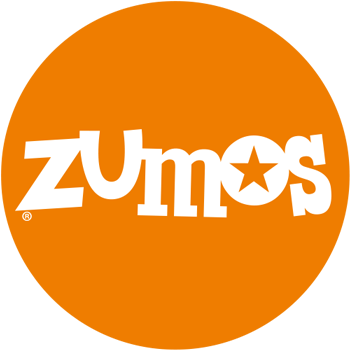 Using the Zumos website will help you build self-confidence and wellbeing. There is a chill out space where you can practise being a mindful person and build up your inner strength to increase your resilience. There is a library of expert recordings which can help you deal with any issues you might be facing to do with feelings, relationships and body. There is also a section which will help you recognise how to be your own best friend, greatest motivator, personal trainer and wisest mentor. It can help you find happiness in your life every day. Just click on the link below to go to your login page.